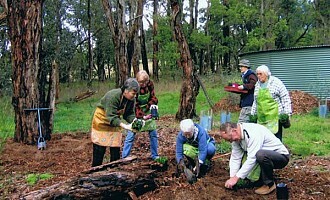 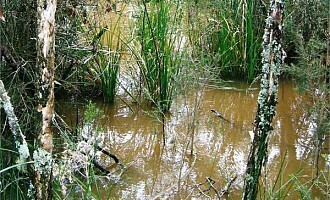 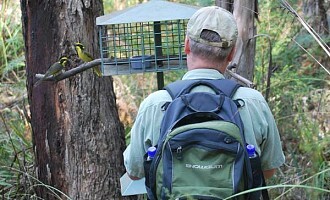 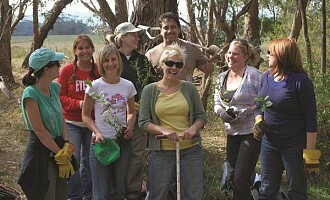 To protect existing habitat and plant future habitat for the Helmeted Honeyeater. 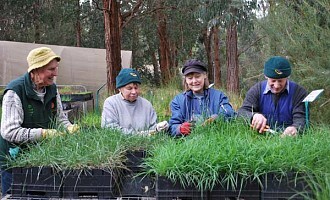 At our indigenous Nursery, we grow plants for our own revegetation works and for sale to the general public, land agencies and bushland restoration contractors. 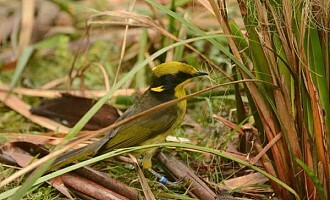 Our main focus for revegetation is within Yellingbo Nature Conservation Reserve, site of the last remaining wild population of the Helmeted Honeyeater. 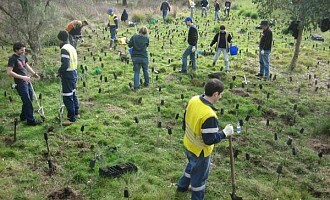 These works are carried out in conjunction with Primary and Secondary Schools, corporate groups, Scout and Guides groups, our own volunteer members and a number of volunteer tertiary students ably directed by our Education Coordinator James Frazer. 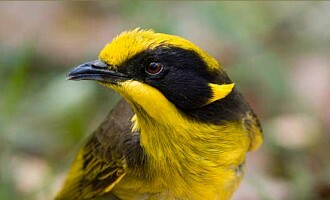 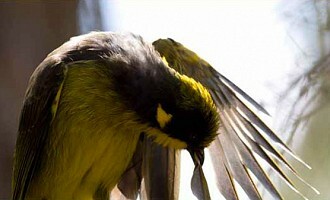 The Friends of the Helmeted Honeyeater formed in May 1989 when the population of the Helmeted Honeyeaters reached a critically low level of 50 birds. 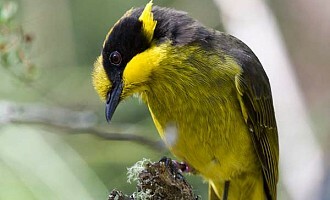 We share a concern for the future of our critically endangered Victorian bird emblem (the only bird endemic to Victoria) and want to contribute to the conservation of Australia's unique flora and fauna.